Exotic sativa strain par excellence– straight outta jungle! Hi Bert, 29th Oct. 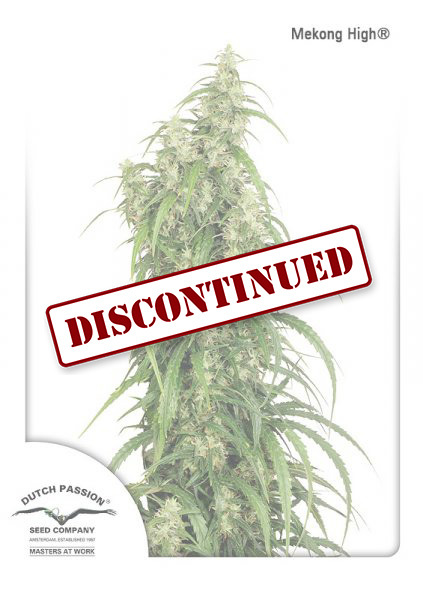 Unfortunately Mekong High is discontinued, you won't be able to order Mekong High seeds again from us. However, many of our distributors will still have Mekong seeds in their stock. Hi there, I wanted to order some mekong high and i got the product information, but not the grey square where you can order. Other strains work fine. Something wrong? Greetz, Bert.